Wow the kheer looks very yummy. Ramadan Kareem Shabs..
New to me.. seems delectable!! very new to me.. love it! very refreshing!! Rava kanji was my favorite. I used to have it a lot. Looks perfect. 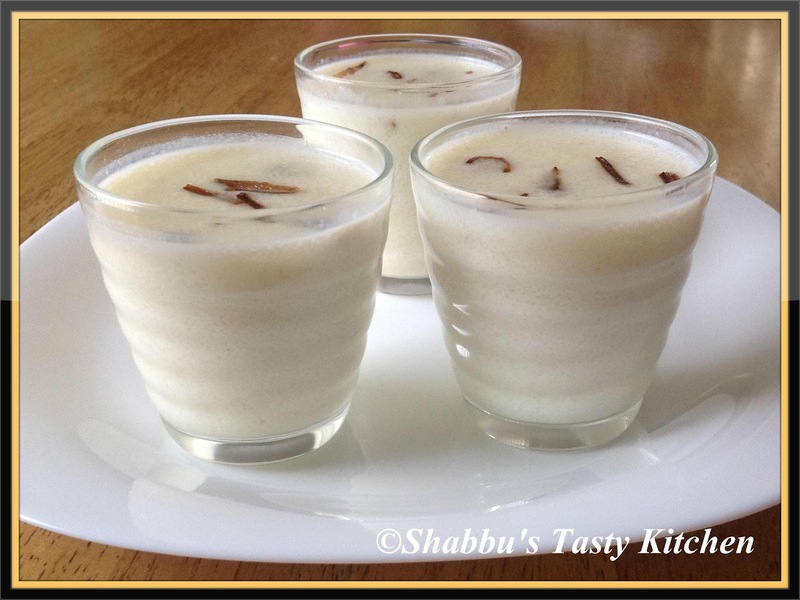 Wow..my all time fav Shabbu.I too have the recipe at my blog..Nicely done. Mmmmm refreshing, i love Thari Kanji. Can't wait to taste this. Thanks a lot. 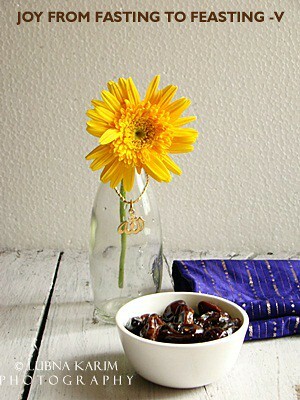 Nice your Ramadan Recipes looks delish. Keep sharing yummy recipes.